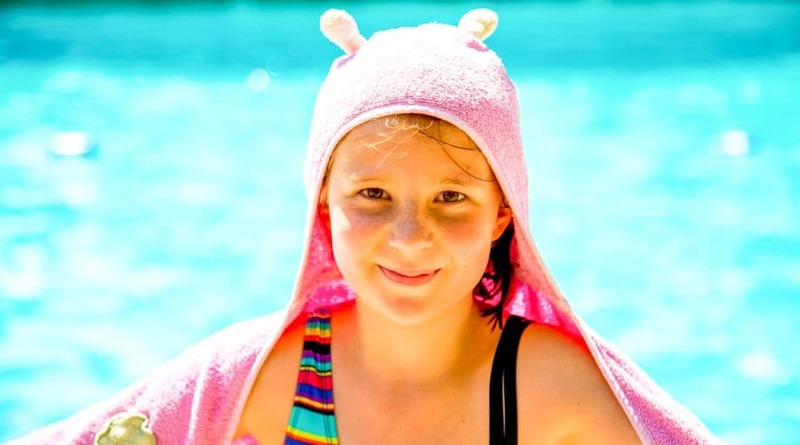 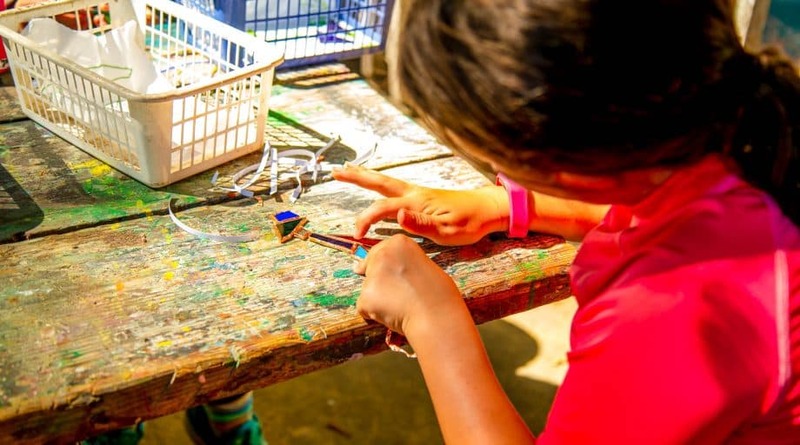 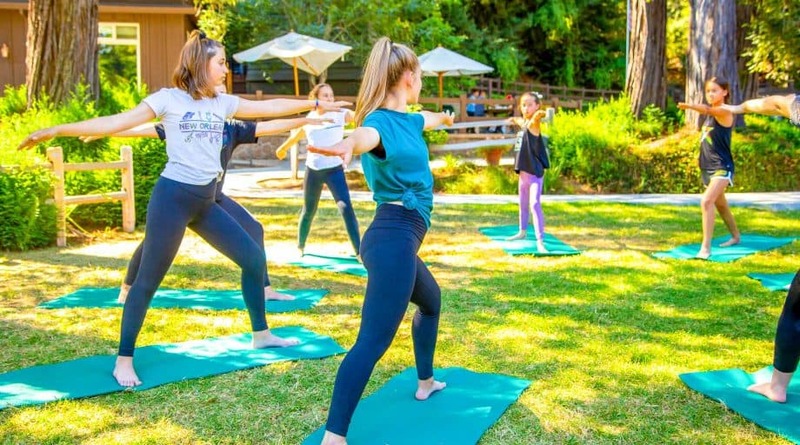 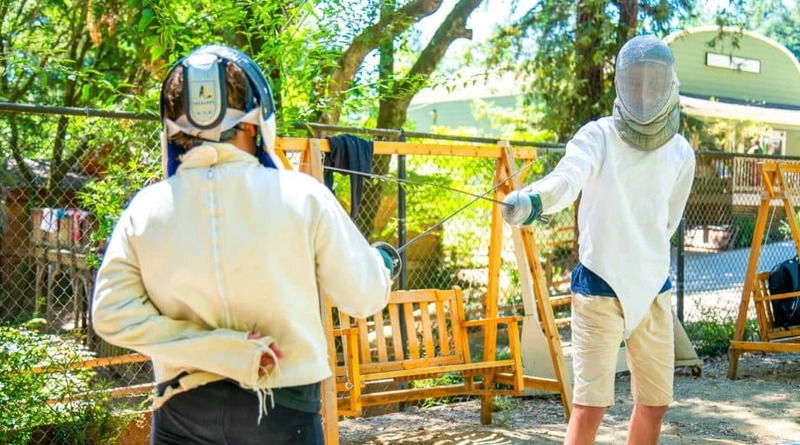 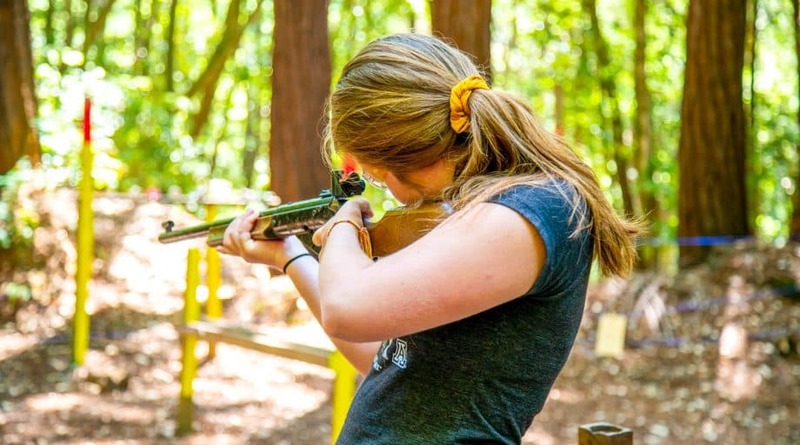 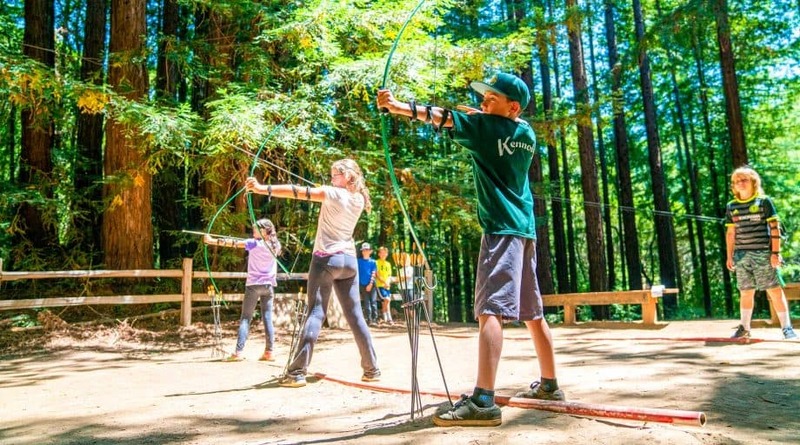 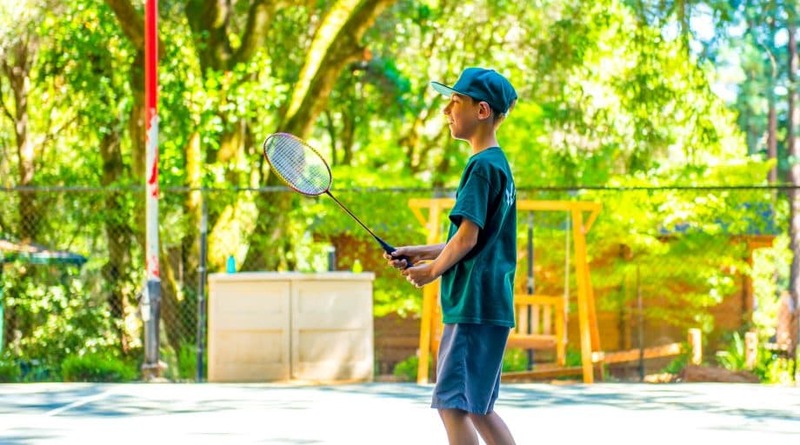 Additional activities may be offered or some substituted during Family Camp, but rest assured there are always plenty of wonderful things to do! 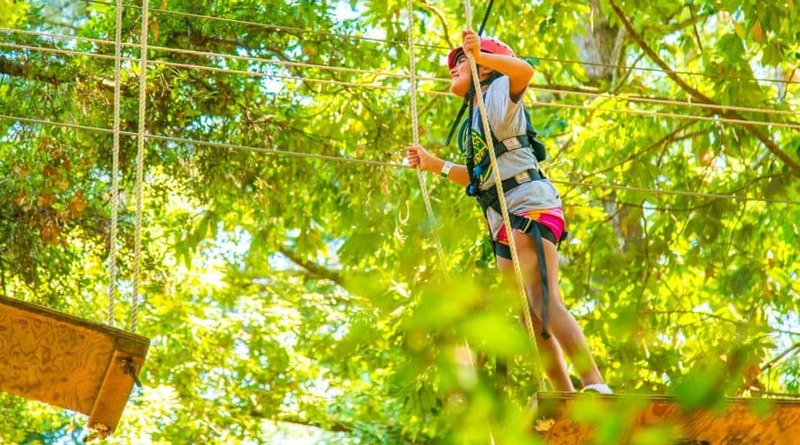 A highlight of Kennolyn’s wide variety of activities, our ropes courses are expansive and challenging. 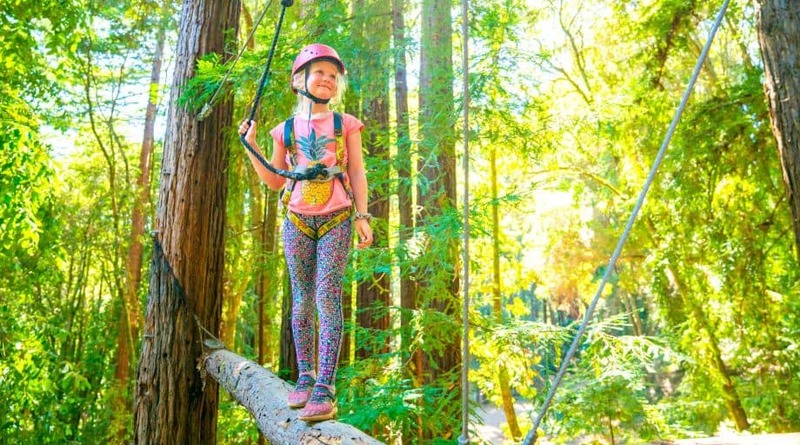 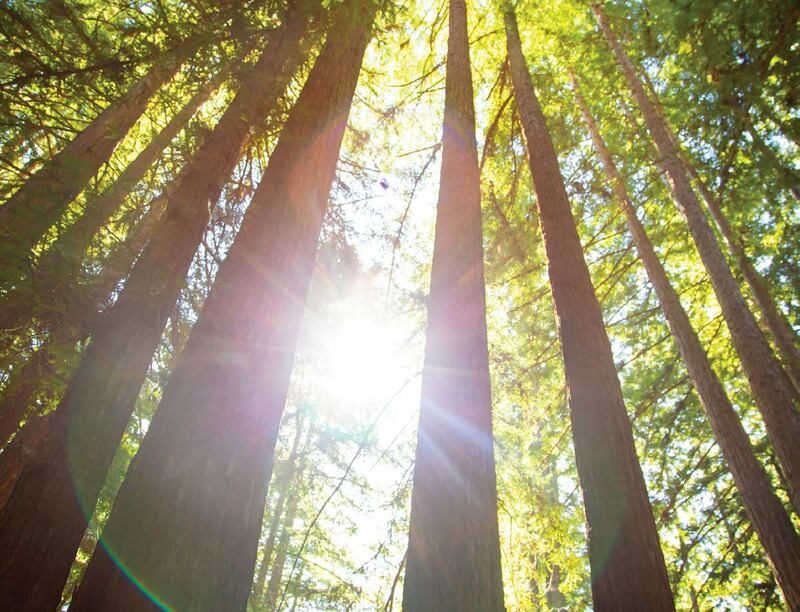 Located in the Redwood trees, the courses tower above the ground and present challenges for all ages. 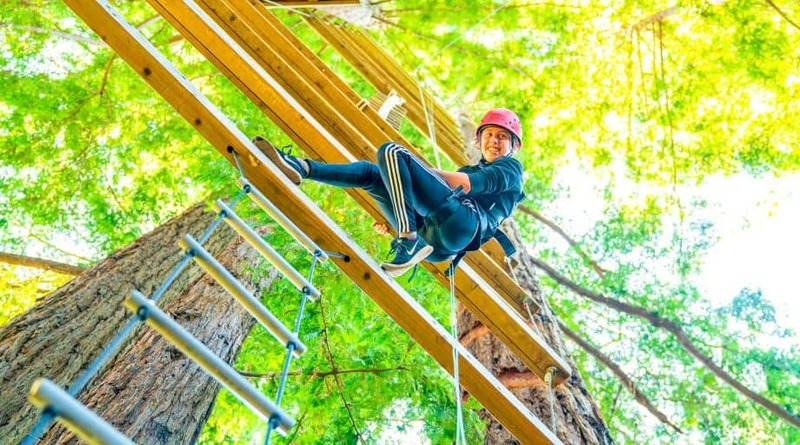 Experienced instructors lead all ropes course activities and safety equipment is provided.